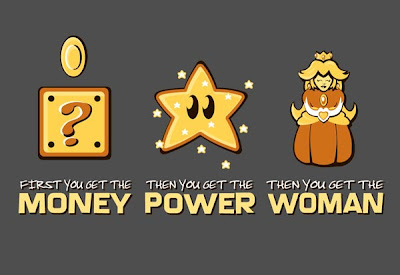 Gamer wear: Super Mario awesomeness edition! Does he still turn into a statue? 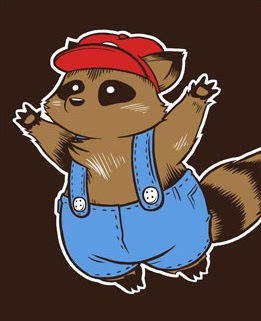 From Sam Logan at the awesome sam and fuzzy, the Tanuki suit was always my favorite in SMB3. Now you can live in the crazy world where Tanuki wears you! And from www.splitreason.com comes this shirt with a message for the masses. Following this formula will never lead you astray! Labels: Gamer Wear, I'm awesome, Super Mario Bros.